As we all know that Tina Dabi is UPSC CSE 2015 Topper and everyone wants to know her secret of success. The only key to success is hard word, determination and patience. However it is also very important to follow the best books only while your preparation. In this post we have added few links of books used by UPSC topper. You might have many of these books already in your shelf. Buy the ones you need and most importantly read them and get ready for next battle of your life. News Excerpt from Hindutan Times on UPSC Result. 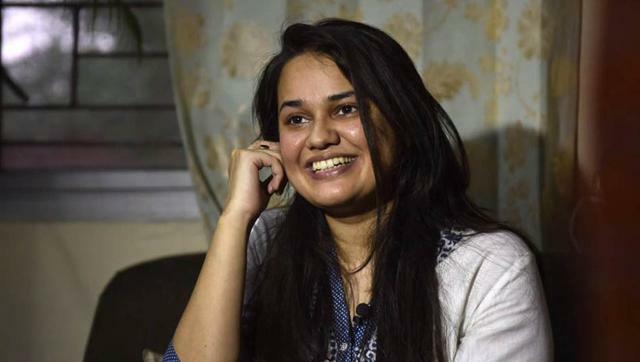 A 22-year-old woman from Delhi topped the 2015 civil services examination on her first attempt and a railway officer from Jammu and Kashmir secured the second position as the results of one of India’s toughest tests was announced on Tuesday. A total of 1,078 candidates cleared the Union Public Service Commission (UPSC) exam -- 499 from the general category, 314 from the other backward classes, 176 from the scheduled castes and 89 from the scheduled tribes. Dabi topped the test, followed by Athar Aamir Ul Shafi Khan and Delhi’s Jasmeet Singh Sandhu. “Congrats to all those who cleared the Civil Services Exam. My good wishes as they commence a new & exciting phase of their lives,” Prime Minister Narendra Modi tweeted.